Time flies so fast. It feels like the first day of May has just passed by but a few days from now, we are again ending another month of the year. The last Monday of the Month is fast approaching. On this day we will be celebrating the Memorial Day, also known as the Decoration Day, to commemorate the people who died while serving in the armed forces of the United States. 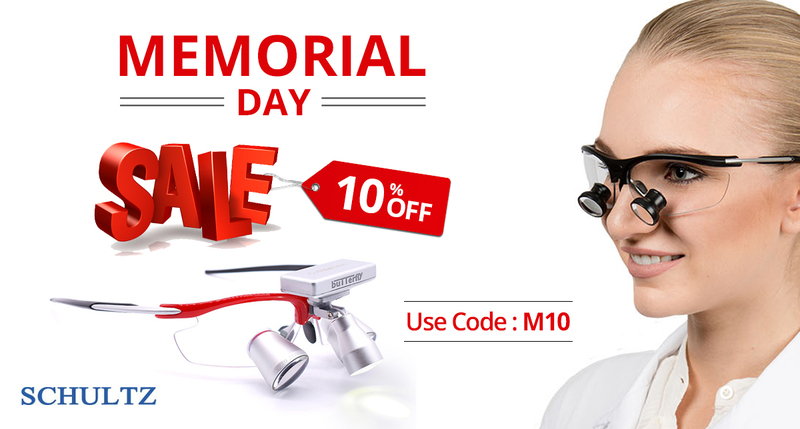 In celebration of the Decoration Day, Schultz Optical offers 10% off on all our dental surgical loupes and headlights for our Memorial Day Sale. To avail of the 10% discount, simply use the promo code M10 upon checkout. 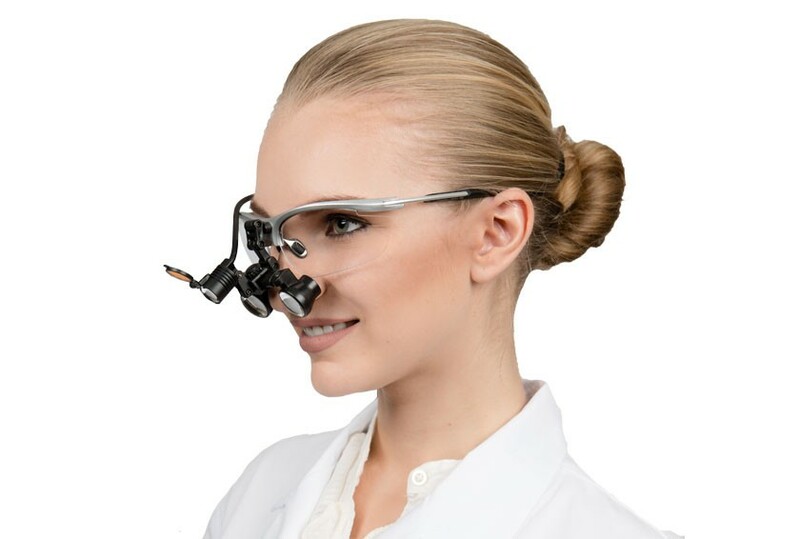 Still can't decide which dental loupes and headlights to purchase? Well, we have here a few suggestions for you. 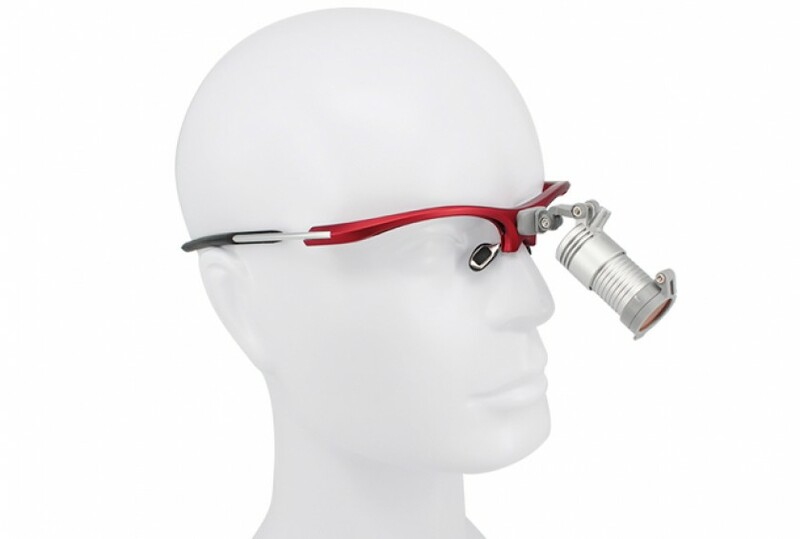 A portable headlight light that measures merely 3/4 of an inch by 1.5 inches. It is the strongest light in its class. The battery will last up to 11 hours with a 3 hour recharge time. Feather Dental Headlight is an ultralight wired headlight. It weighs only 0.16 OZ or 5 grams, that is almost 1/3 of the competitors' weight. It measures merely over half an inch wide and an inch long with a brightness of 40,000 LUX, and a battery run time of up to 18 hours. 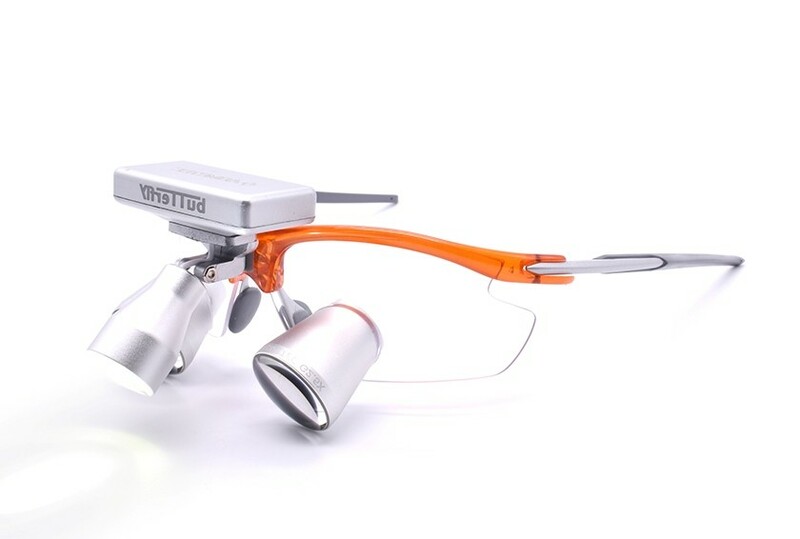 Surgical Headlight Everbright LED is a super bright headlight that produces 55,000 Lux illumination. A tiny light at 3/4 of an inch by 1.5 inches, it is the strongest light in its class. The battery will last up to 11 hours with a 3 hour recharge time. 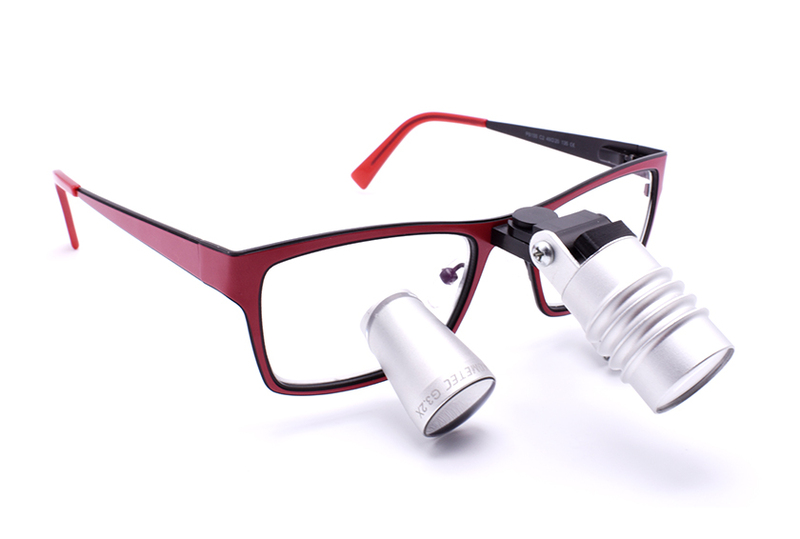 It can fit any loupe brand and frame. So, there you go. Don't forget to use the code M10 to avail of the 10% off on your dental headlight purchase. This entry was posted in Dental industry news | Schultz Dental surgical blogBy Roger Jing On May 22, 2018 .